Teton Mountain Taxi is a Jackson Hole Taxi located in Jackson Hole WY,we proudly provide Taxi Service,Car Service.Our Company can provide you with a full range taxi services necessary to meet any and all of your needs. Whether is a conference meeting, special occasion, a corporate event, a wedding, winter and/or summer groups, family vacation, graduation or any special event. 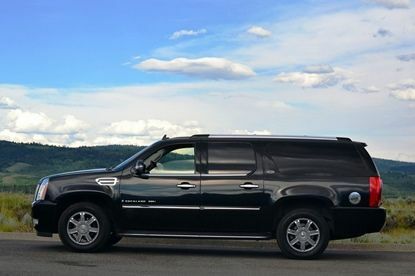 Teton Mountain Taxi offers Taxi Cab service to all destinations in the Teton county area, Wyoming,To/From Jackson Hole Airport,Teton Village,Grand Teton National Park and Yellowstone National Park. We offer Taxi Service 24 hours a day, 7 days a week. 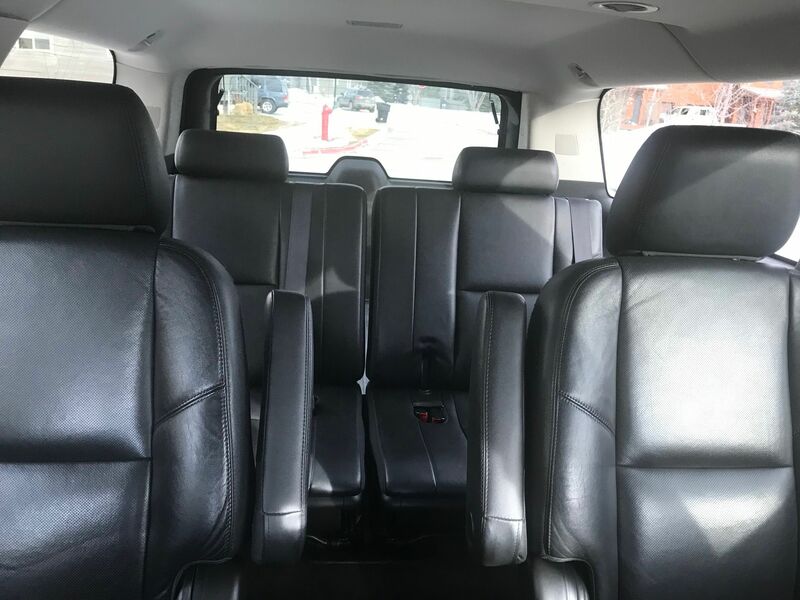 We have one of the largest fleet in Jackson Hole in Teton County.Our Inventory includes vehicles like Cadillac Escalade ESV,Chevrolet Suburban,GMC Yukon XL and Mercedes Sprinter Vans. We can take care of any special event.Seat back,relax and let us do your driving. We pride ourselves on being punctual and responsible. Our drivers are kept clean to help provide you with a higher quality service and satisfaction. We try our best to do what we can to meet your expectations.